There are so many accessories that can be added to your patio or terrace to give it more style and personality. 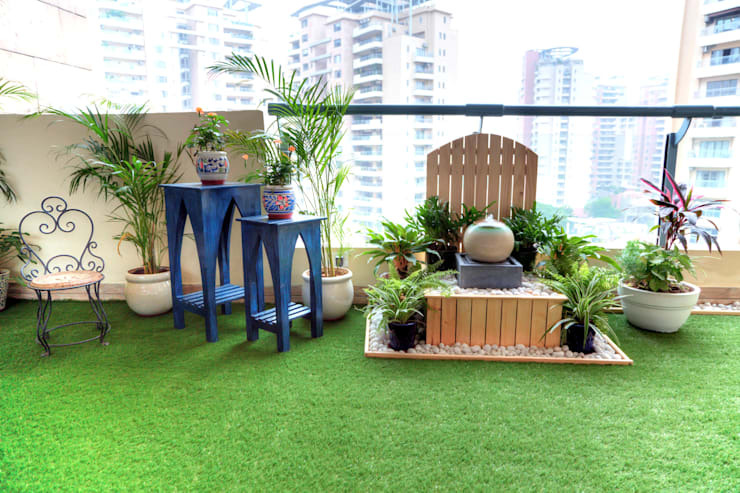 In addition to taking care of plants and flowers as well as using the floor and wall coverings, you can also add all sorts of decorative details to the outdoor area. These have the capacity to change the whole look and feel of a space! 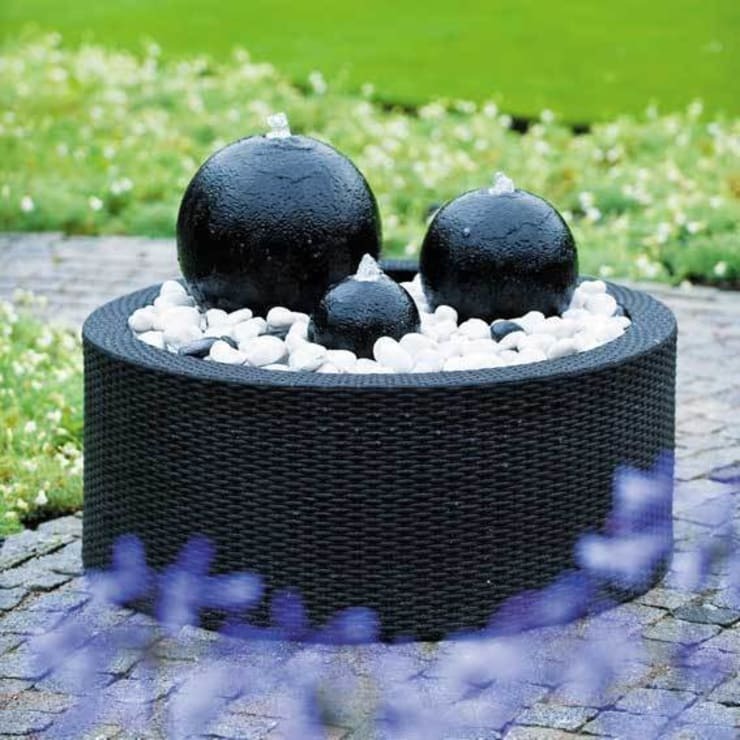 One of the indispensable accessories that you can utilise outdoors is a fountain or a water feature. The sound of water can bring relaxation while visually it creates a beautiful look and feel. 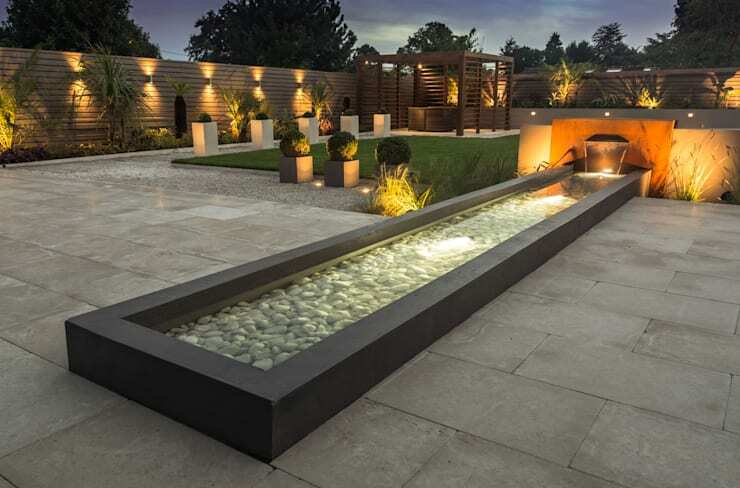 This is why today on homify, we have put together 13 fountains and water features that will modernise your patio. Are you ready to explore them? The sound of water can bring life and relaxation to your patio as well as a beautiful visual attraction. It is important that the water feature or fountain that you choose works in harmony with the style of your house and your outdoor area. For modern environments, opt for a metallic structure like these designers have done. Accompany it with a mirror to reflect the visual beauty of the water, brightening the space. 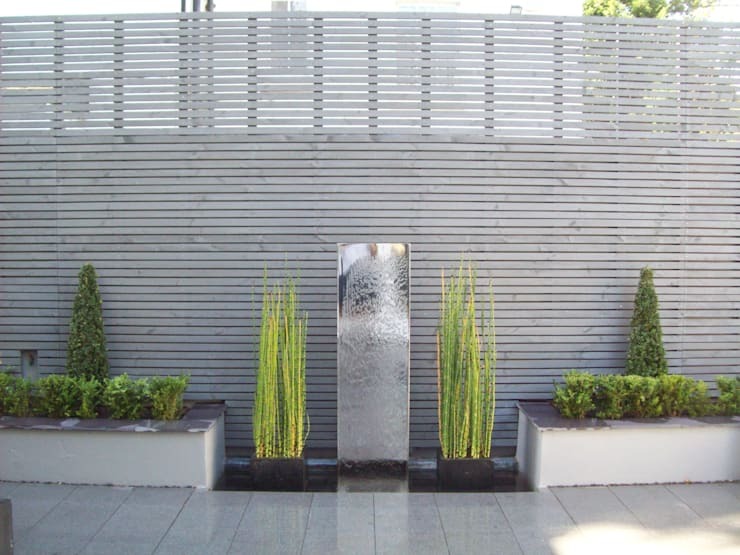 Water moving through a fountain or a water wall can be an affordable way to renovate your terrace. The addition of one of these accessories can immediately make it more welcoming. 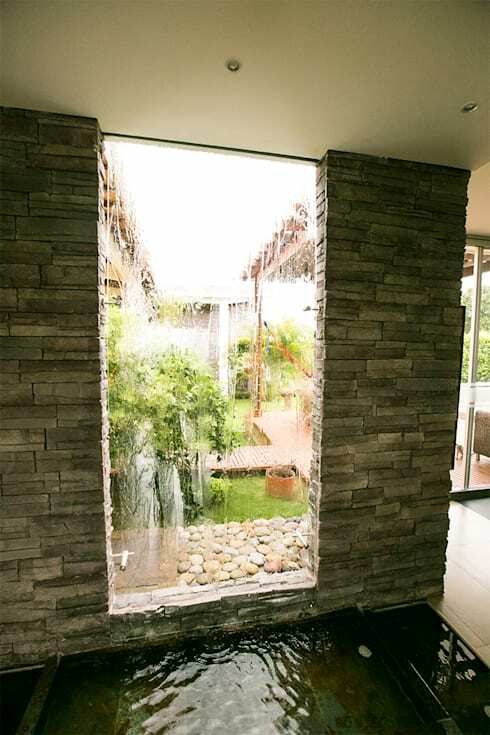 You can also use a wall of water to create a gap between the house and where the patio begins. There are fountains for all sorts of tastes and styles. Each one features its own particular design, ensuring that it becomes the focal point of the outdoor decor and design. Taking into account the installation of such an accessory is important, however. You need to consider the power source as well as how the feature will function. 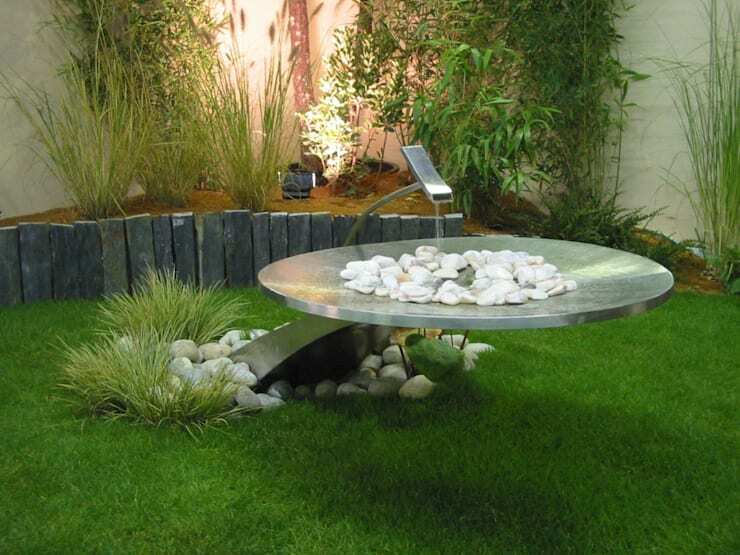 Tip: Now days you can opt for solar-powered water features that can be accommodated anywhere in the garden. If your home is more classic in style, why not go for a traditional model in stone or tile or even a combination of both? 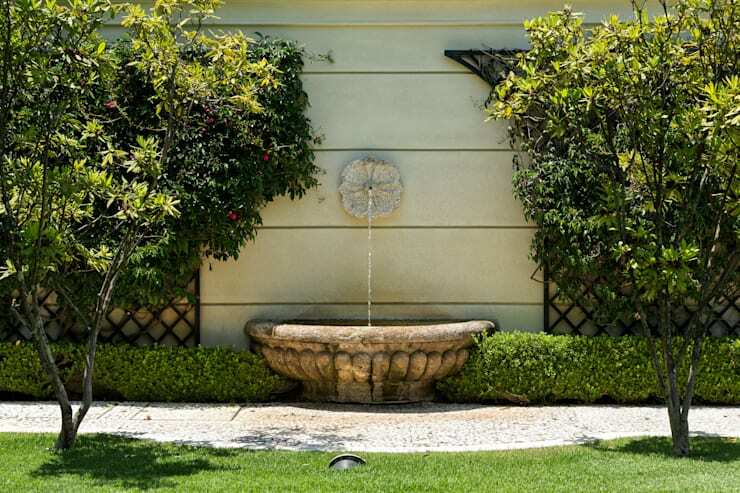 To choose your fountain, go to a shop and talk to an expert about the right design for your home. Also speak to them about the practicalities of installation. As we've mentioned before, there is something quite magical and meditative about the sound of water. 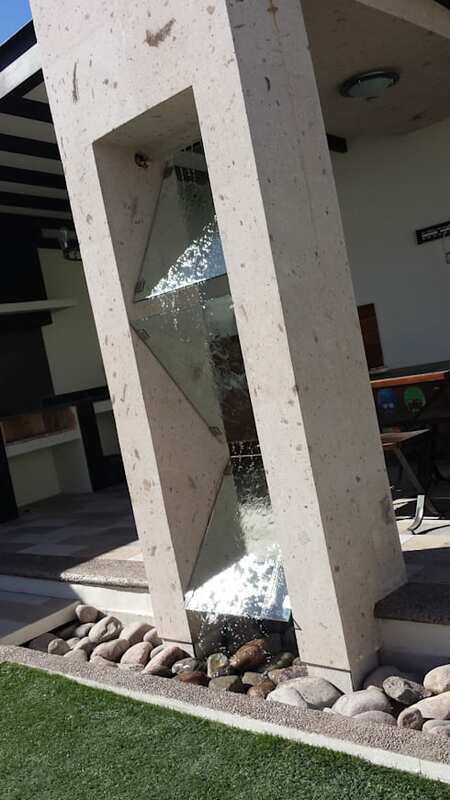 It has a Zen-like quality that is reinforced if you opt for a fountain that features river stones like design professionals Robert Hughes Garden Design have chosen here. 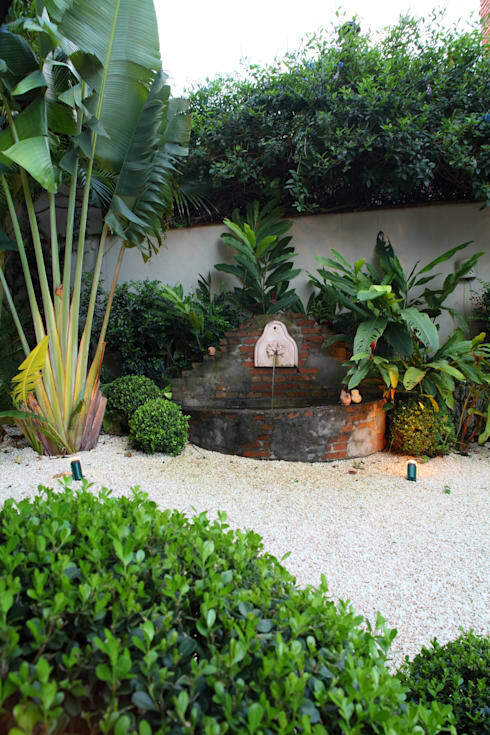 This small little fountain features a staggered design, allowing for different layers of plants. This brings a very dynamic touch to a small outdoor space. 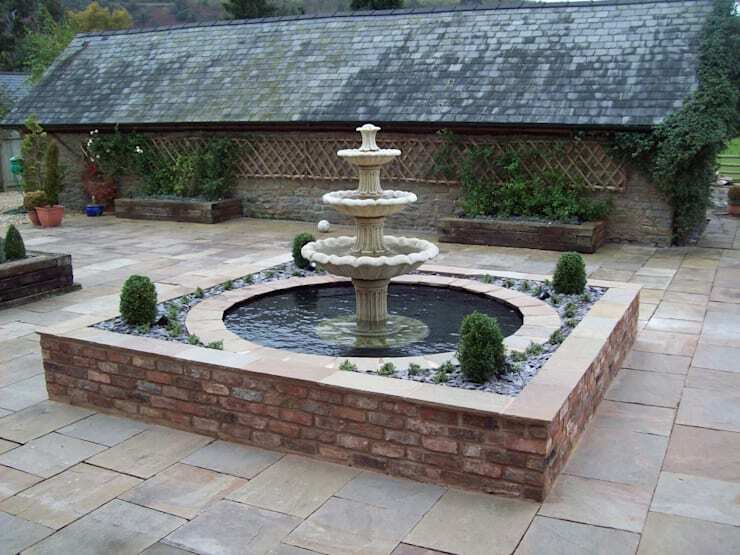 To design your patio, use your fountain as the centre piece and then decorate the surrounds with plants. As we can see in this design, it's a very refreshing look and feel! The abundance of green contrasts beautifully with the water, giving the outdoor area an elegant style reminiscent of traditional Victorian gardens. 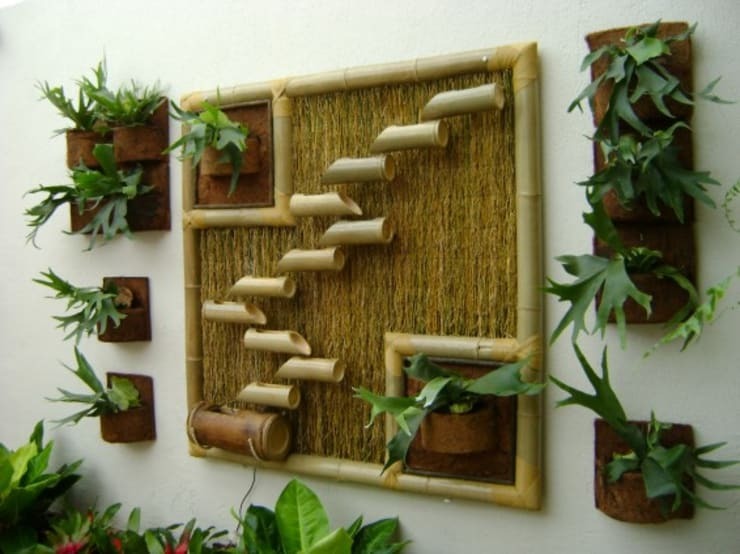 Bamboo is another material often used for the decor of patios. In this image, we come across a weeping wall that produces the very relaxing sound of water. The great advantage of opting for vertical installations is that you save on space while creating a very unique and interesting outdoor area. Fountains really can be designed according to your preferences. Why not opt for one that looks like a sculpture? 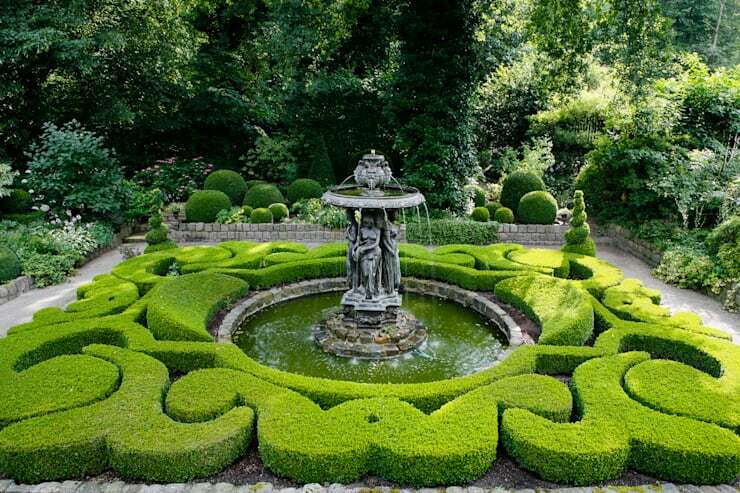 You will make a powerful statement in your garden. You don't need a large patio or terrace to have a fountain. Flirt with some small designs that are modern and elegant. They can give your outdoor area a unique touch, without overcrowding it. Play around with different materials too, such as stone, copper, bamboo and synthetic materials. Whatever you go for, make sure it is durable in South African weather conditions. This discreet water source merges with the abundance of nature and the tropical courtyard. Pots and plants enhance a design like this one. For the maintenance and care of a water feature or fountain, make sure that you always have the right water level required for its operation. Also have a look at these 5 pools for small but modern homes. 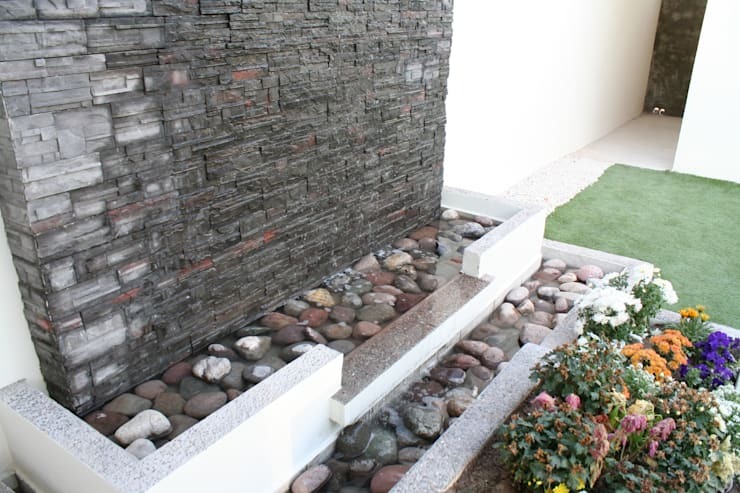 Would you opt for a water feature or fountain?